“Water, water everywhere, / Nor any drop to drink.” So spoke an old sea salt in “The Rime of the Ancient Mariner” by Samuel Taylor Coleridge, although it could have been said by the good folks who started the Hilton Head Distillery back in 2016. Even though there are numerous sources of pretty darn fine waters in and around South Carolina, it just wasn’t good enough for these guys, so they found a way to make their own water using their very own atmospheric water generator, which pulls water vapors out of Hilton Head Island’s humid air, filters and collects them. Sounds like the makings of a fine sci-fi story, but it doesn’t end there. Since they also make a batch of fine rums, they have a ton of sugar cane laying around, so they hand crafted a granulated molasses base to use in their vodka. Nope, wheat or corn just wasn’t good enough for these distillers. And finally, this is where it really goes off the scales, because they distill their vodka an amazing 49 times. After all that, I would be more likely than not to believe the recipe for this vodka was discovered in an antediluvian ruin in South America and is attributed to ancient aliens who visited our planet centuries ago. Yeah right!! Well, all right then; let’s try this “nectar of the Gods” and see if all the fuss is worth the effort. 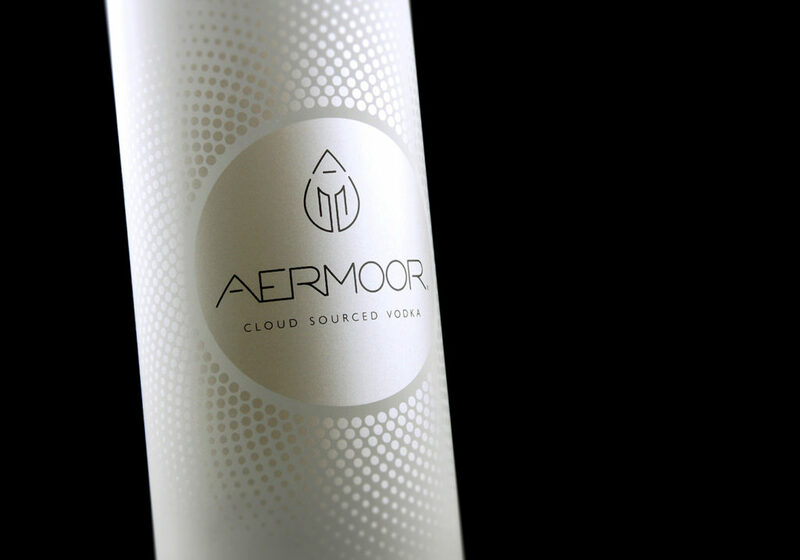 Aermoor vodka comes in a frosted glass bottle with minimal design work and just a two word description, “Cloud Sourced” and it truly is! As I pour a few fingers into my snifter, I can’t help but notice that this spirit is quite viscous. The nose is chock full of goodness starting with a touch of bananas, sake, orange zest and believe it or not, vanilla pudding. And let’s not forget the sweetness from those molasses. 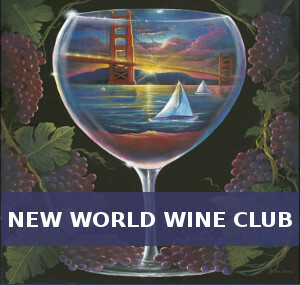 The palate presents smooth and sweet and features that orange zest and vanilla pudding. The finish is also smooth and sweet and thick and leaves the mouth full of molasses sweetness, a touch of citrus and, of course, that ever present vanilla pudding. This is an excellent vodka that presents a very nice mouth feel and an array of subtle, yet tasty, flavors. In that respect, it flies in the face of the traditional definition of vodka as having no aroma or taste, but if all vodka was this good, I certainly wouldn’t mind changing that old definition to reflect this new tradition. I would recommend against ice, but if you must indulge then by all means go ahead as this Vodka can stand up to a bit of dilution without losing its character or flavors. My, my, molasses and air are sure the way to go to get a great tasting vodka. Even if your regular vodka is one of those other high priced super-premiums, you just have to go out and get a bottle of this spirit as it will open not only your eyes but your palate as well. Aermoor Vodka can be found for around $36.99 per 750ML bottle and is 40% ABV.